In 1960, a Californian native by the name of Milt Brown wanted to challenge Europe's outstanding Grand Tourers with an American built car. He had the perfect plan for it: place the reliability and power of an American made engine in a sleek and desirable Italian body. A combination that would surely rival Europe's best cars. The choice of engine was simple. Brown used one of Buick's best small block engines - the 215 cu in 3.5 L V8 producing 225hp. 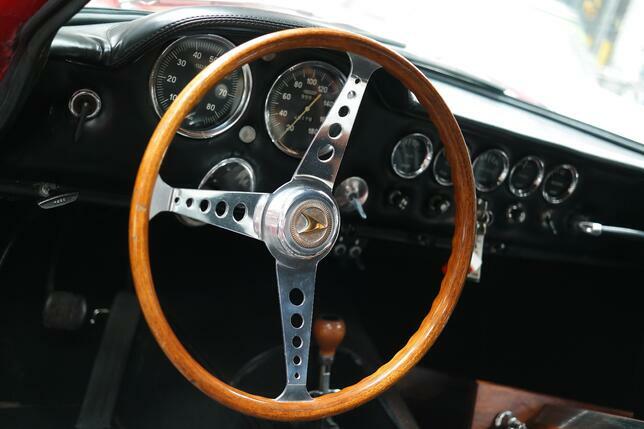 It was the preferred racing engine at the time due to its high power to weight ratio, and it took the Apollo to over 150mph. Brown wanted something larger and more powerful, so a transition to a larger 327 Corvette motor producing 300hp was planned. Under the guidance of GM engineers, one of the production cars was fitted with the new engine and later sold to a doctor in Santa Rosa California. However switching over to a larger Chevy motor required costly modifications which investors did not want. Brown was forced to continue manufacturing the cars with Buick's new 300 engines which did not require changing the oil pans. 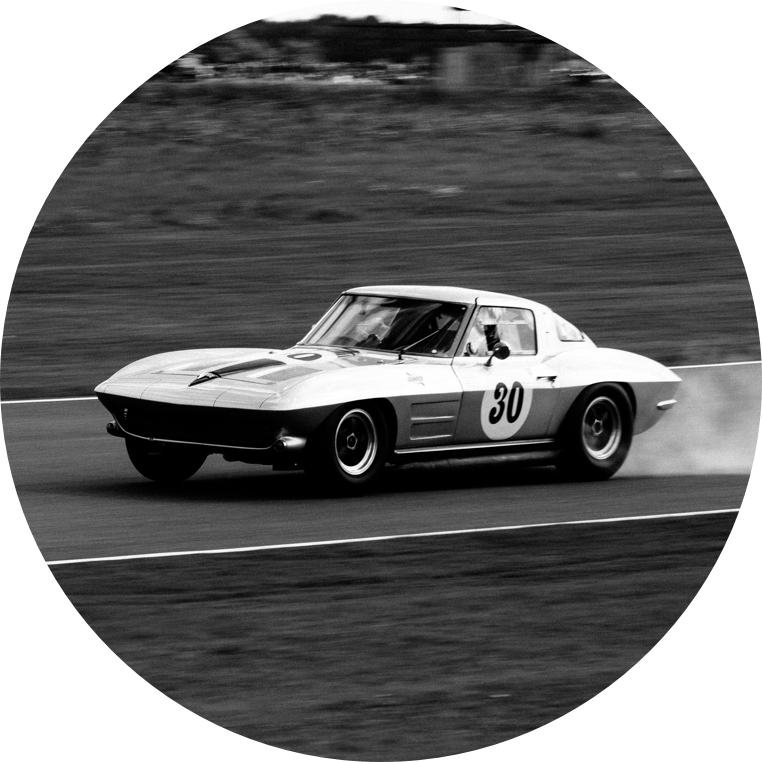 The Corvette powered Apollo was the only car to leave the Oakland factory with a Chevy engine. 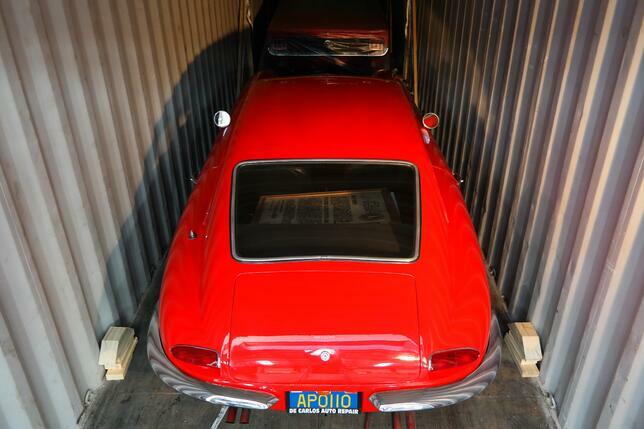 It is the same car you see in the photos that was recently sold by Fantasy Junction, we loaded the 1966 Apollo GT JN7691011 in a container and shipped to the Netherlands. While the choice of engine was straightforward, designing the car and having it built 6,000 miles away in Italy was more involved. But Brown was in luck. He had met Frank Reisner at the Monaco Grand Prix, a coachbuilder who would offer his help. His company Intermeccanica, based in Turin would supply him with the crafted steel bodies he needed. Brown's other acquaintance, Ron Plescia designed the prototype. However the car's nose was deemed too long and the rear vision too limited. 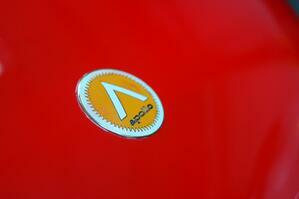 To refine the design, a former Bertone designer by the name of Franco Scaglione was commissioned for a sum of $500. Scaglione who previously designed the Alfa Romeo BAT cars, and the Giulietta Sprint, remained as a consultant for Apollo. In January of 1963, the first Apollo prototype arrived by air freight in San Francisco on an Alitalia plane. It was well received throughout its media tour around California. Many cited its fine design and craftsmanship. Production models followed just 6 months later. The bodies were mated with American built drive trains, and sold by Brown's International Motor Cars of Oakland for a base price of $6,000. 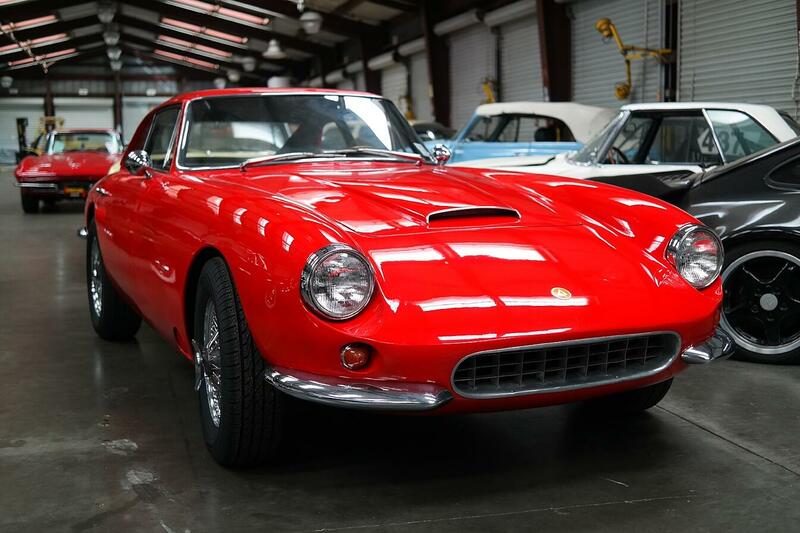 A total of 42 cars were sold before Apollo stopped production in 1964 because of the lack of financing. While the car was popular in the media (Pat Boone bought one) - the investors weren't happy with the results and many backed out of the project. Brown attempted to restart production numerous times with the help of Fred Ricketts of Vanguard Industries, and Robert Stevens, an attorney. With their help, another 31 cars were sold, 11 of which were sold as the Vetta Ventura. 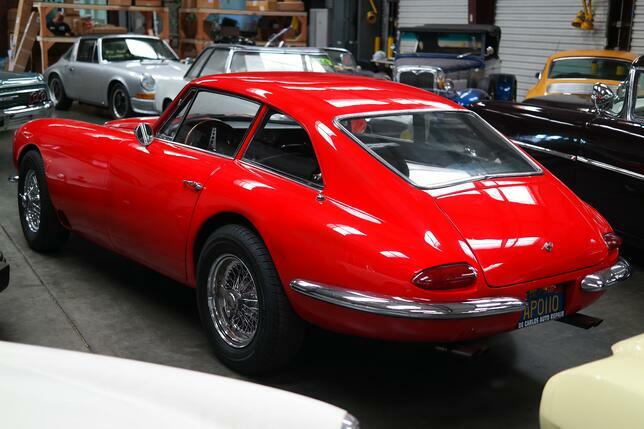 But the Apollo ultimately failed to sell any more units, and a total of four chassis were left abandoned for years at the port of Long Beach. However unsuccessful the Apollo was during its production run, it proved that a guy and his friends could build a car across the world. Try building a sports car to rival Ferrari with your friends today.